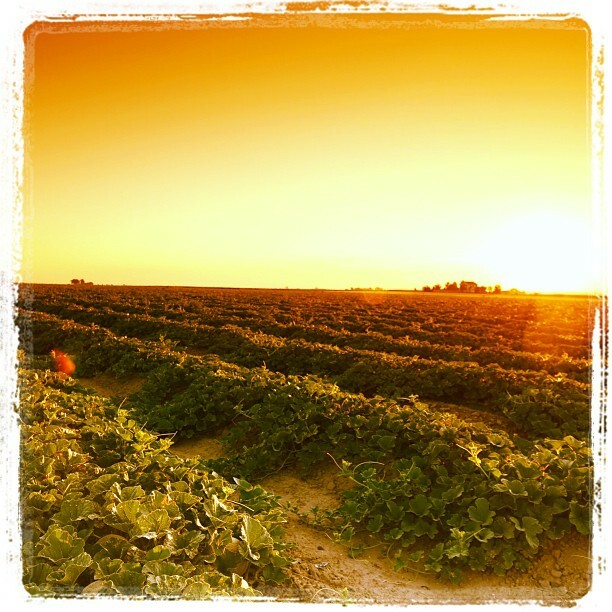 Some say it’s the hot sunny days and cool clear nights that make Rocky Ford Cantaloupes™ so sweet and flavorful. Others claim it’s the altitude or perhaps the clay soils and snow-melt irrigation that bestow quality. 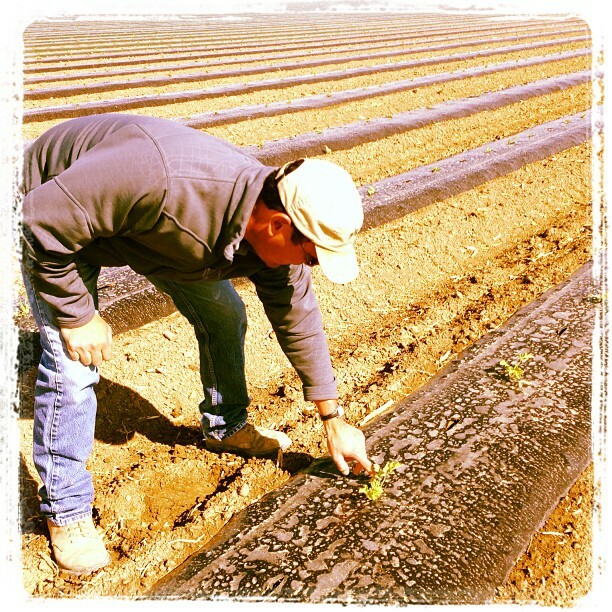 Regardless, for over a century, farmers in Rocky Ford, Colorado have harnessed summer’s sunshine and captured nature’s goodness to produce the world-famous melons.